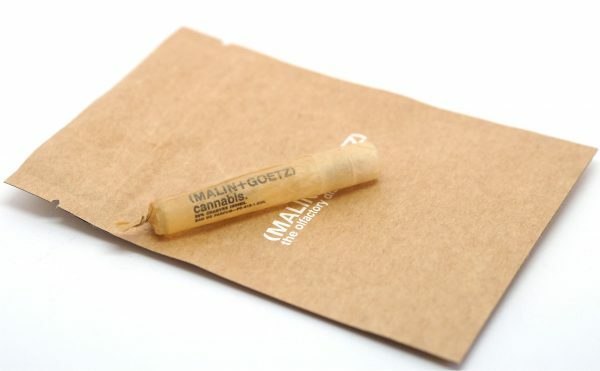 I really took this at face value when it arrived at my desk and imagined some slightly hippy weed kind of fragrance, but in reality, Malin + Goetz Cannabis Fragrance is very far from that. 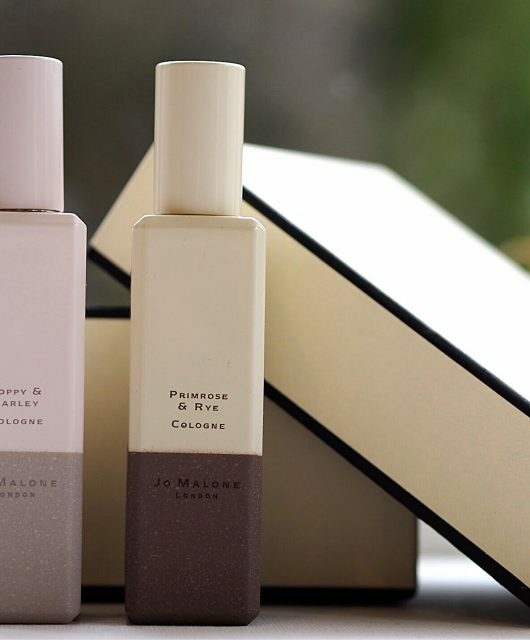 Although I know very well that we’re not supposed to categorize fragrance into gender, because quite rightly, anyone can wear what they want, it struck me as a traditionally masculine scent. It’s inspired by Andrew Goetz’s years in Amsterdam and the (legal) cannabis coffee shops. To my nose it’s more cologne in nature, rather than that heavy sweet scent that smoking cannabis gives (yes, I have been to one of those coffee shops!) which is probably just as well because I can’t think anyone wants to smell stoned. 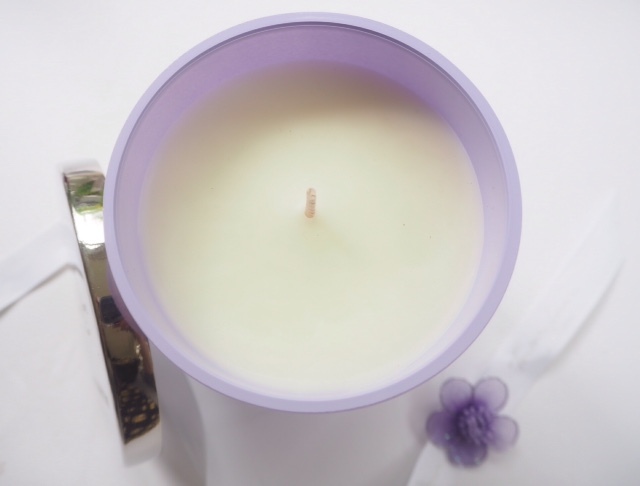 But I do sort of get the woody- tobacco mix aroma probably from the down notes of cedarwood, patchouli and sandalwood. 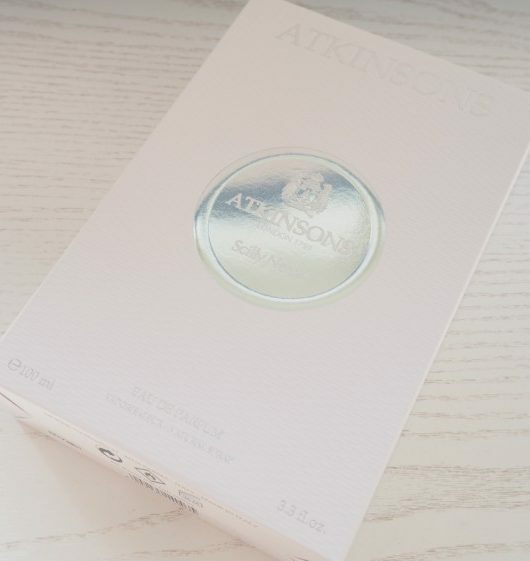 The fragrance warms quite quickly on the skin after the initial cologne blast, and the herbal notes become more apparent mingled with bergamot that gives it a lift. 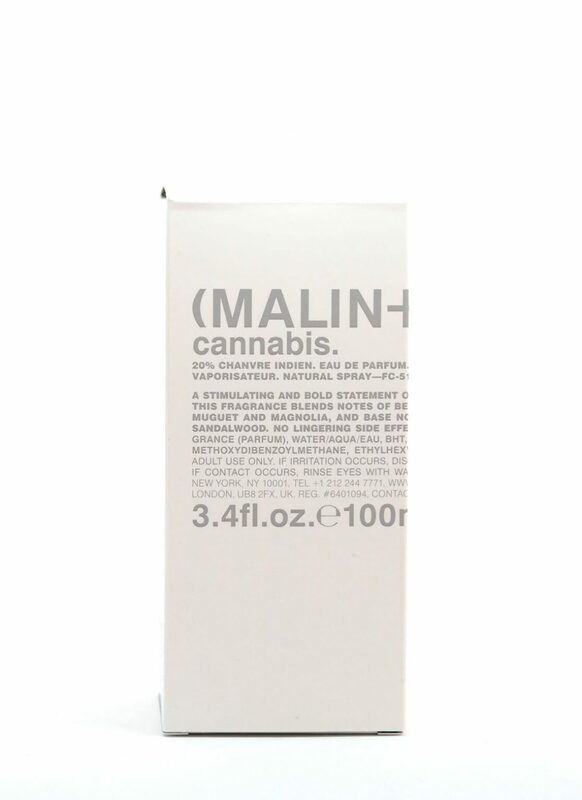 The Cannabis range at Malin + Goetz is completed by the fragrance, as there is already a perfume oil, hand and body wash and a candle. 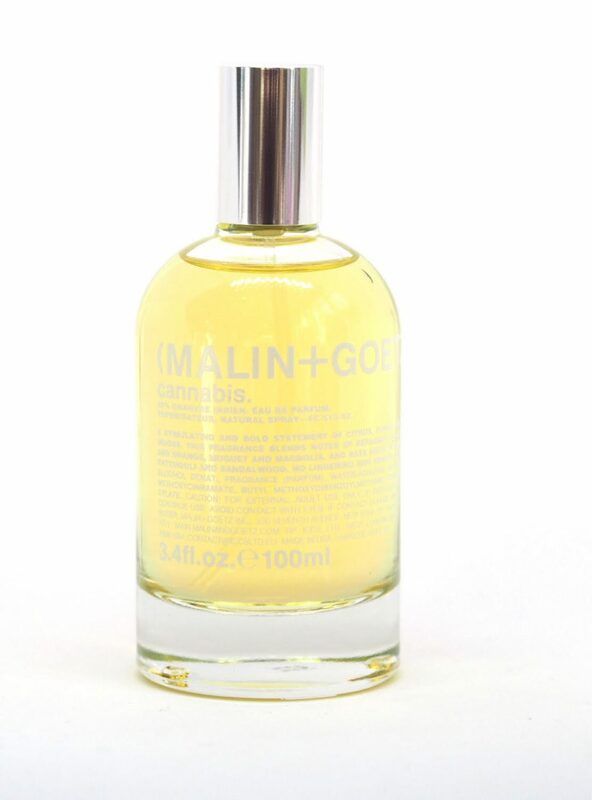 I’m on much happier ground with Malin + Goetz Moroccan Fig or Bergamot than Cannabis but I definitely get the attraction even if it’s not a perfume for me. It’s £125 HERE. 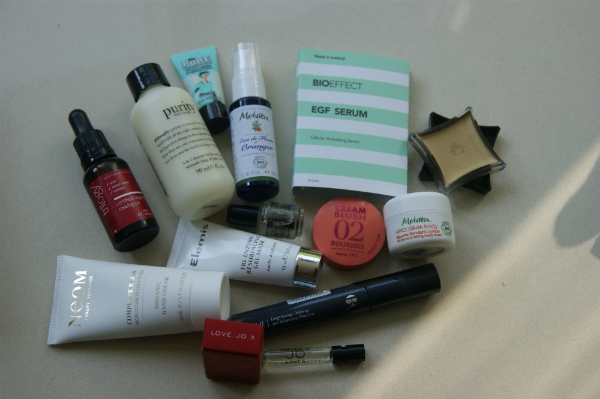 I prefer the perfume oils, did buy Petitgrain and it is lovely with good longevity.